Home Unlabelled My Movie Week! 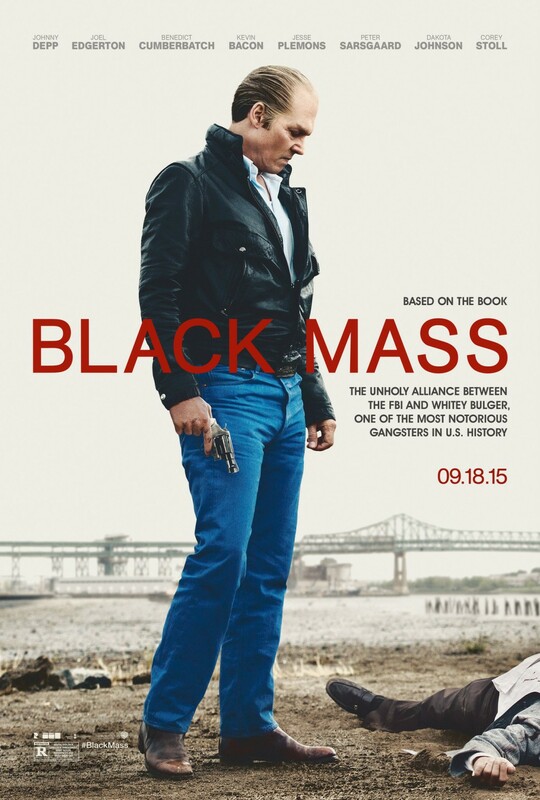 Last Saturday(9/19) I saw Black Mass; dark and gritty, it was entertaining. Then on Tuesday (9/22) we saw a movie my mom couldn't wait to see Learning to Drive. 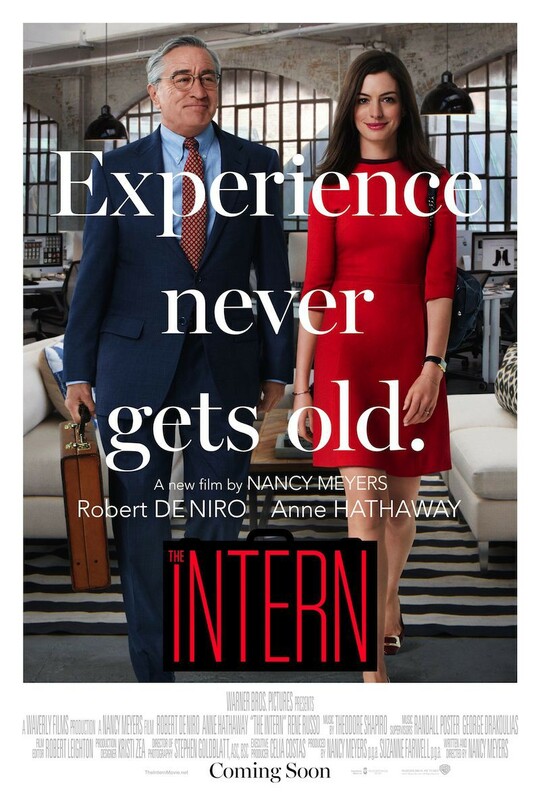 Finally this Saturday(9/26) we saw the adorable Robert DeNiro and Anne Hathaway in the Intern! All Good movies in their own right. The perfectly disguised Johnny Depp plays the Criminal Whitey Bulger in ‘Black Mass’. It took me watching the trailer 3 times before I realized it was Johnny Depp; that always amazes me with how much he can change his looks with make up. The acting and visual feel of the film was great, but the pace slowed a few times, that made my mind wander… I think if it was 15 minutes shorter it would’ve been a 100% win for me. A film that barely got it’s chance in theaters near me, ‘Learning to Drive’ only got a super short one week run. No time for word of mouth to get around about how fantastic this film really is! Special for relationships, it’s truly a heartwarming movie. Ben Kingsley and Patricia Clarkson have wonderful chemistry, despite their platonic relationship. Their characters learn from each other and are able to enrich their own lives and relationships, to move forward! My only wish… my mother and I waited through most of the credits for a short scene to show the woman arrive to where her daughter was staying and that the daughter’s life was better than it was previously. 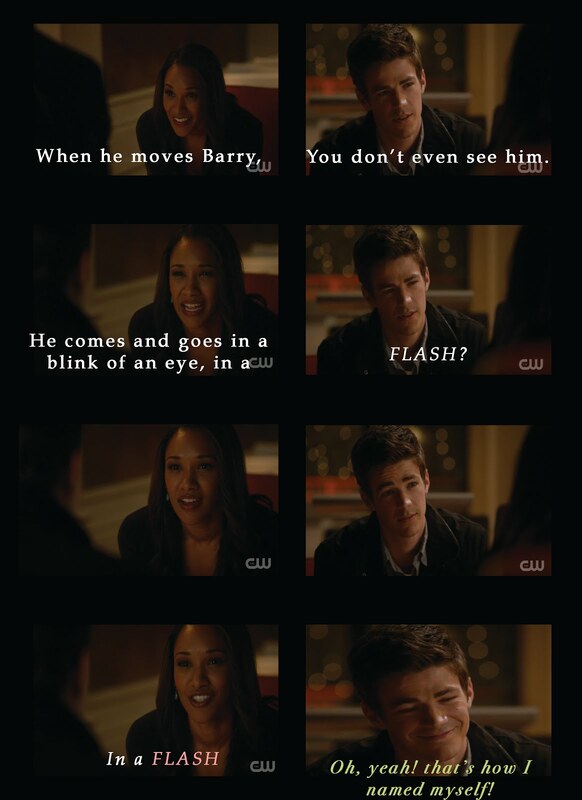 That was the only missing element from this movie! It definitely deserved more time in theaters. Robert DeNiro and Anne Hathaway are adorable in ‘The Intern’. You go into the movie believing the story is about one person, but then you realize the character that is really taking the journey is someone else. This can be bad, but not in this film! This movie just makes you all warm and fuzzy inside. I didn’t want this film to end! Honestly I want to say so much more, but you really should see it for yourselves!